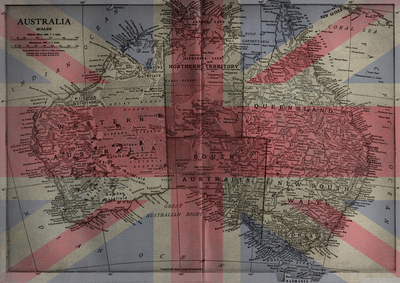 The Union Jack is a timeless iconic image for British and Commonwealth countries. 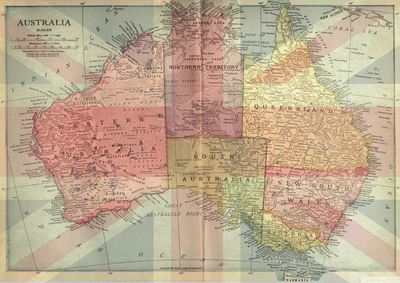 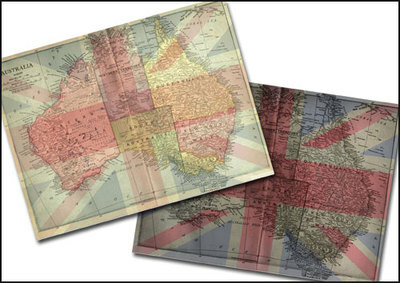 This post offers printable patriotic Australian Maps set on top of a Union Jack. 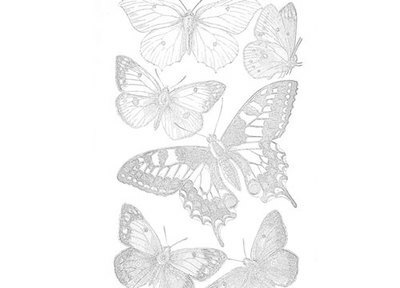 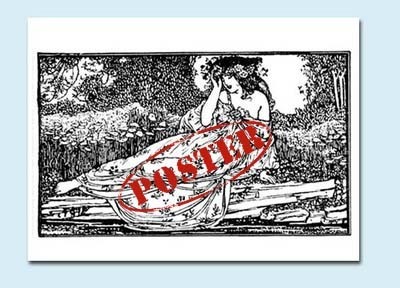 There is choice of two colourways, one pastel and the other muted - both gorgeously vintage.